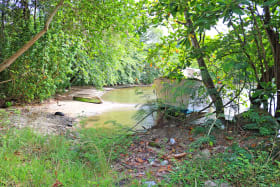 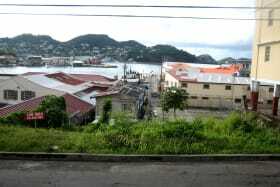 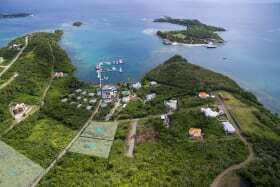 Conveniently located vacant lot walking distance from the sub-city of Grand Anse where all amenities are available. 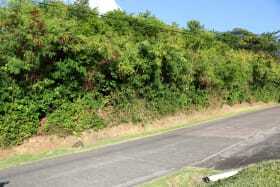 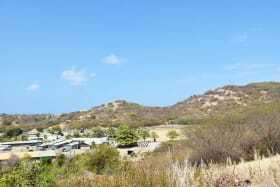 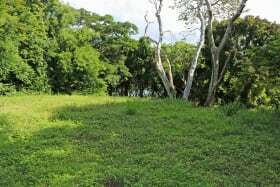 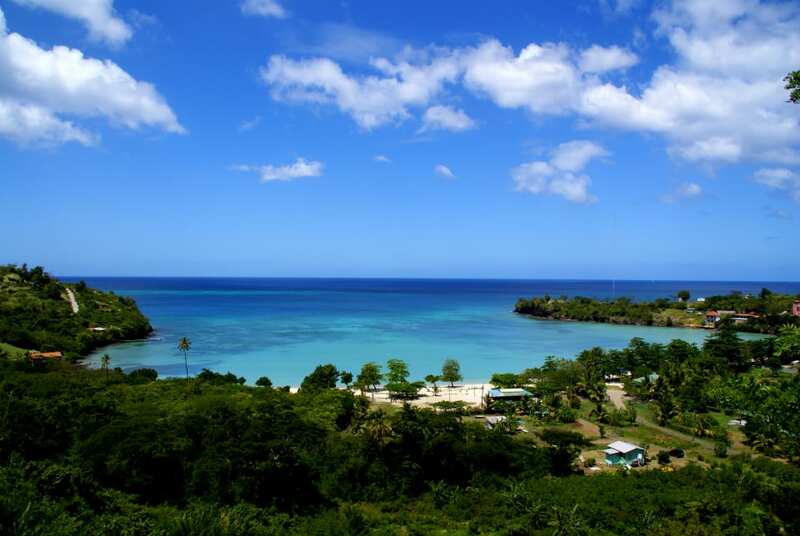 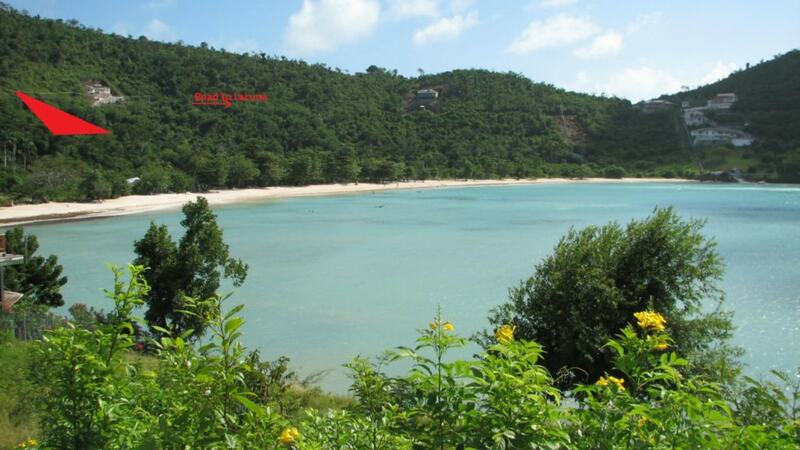 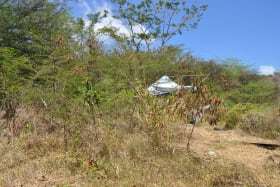 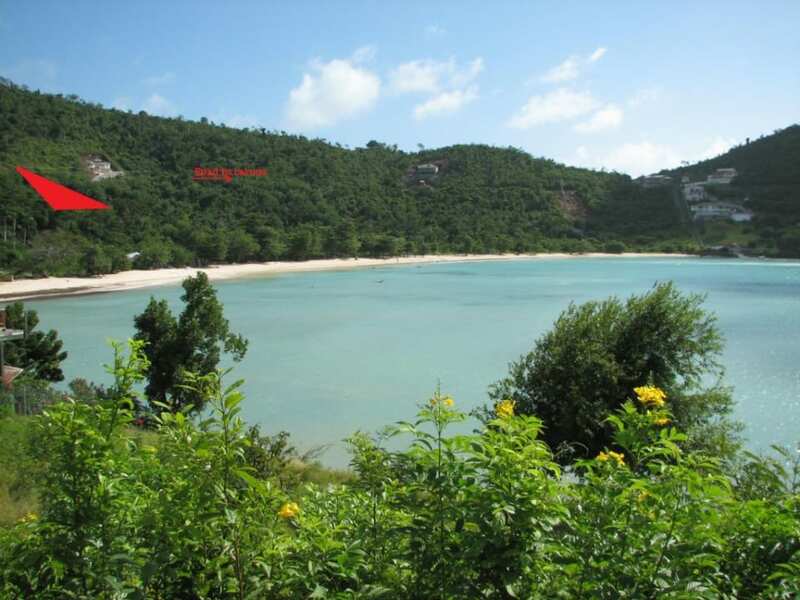 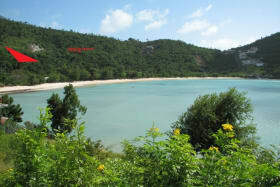 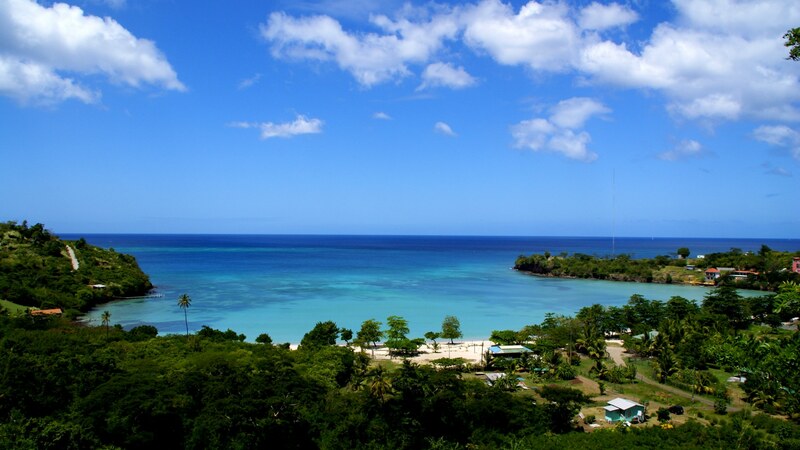 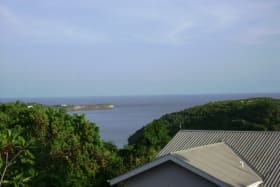 Moderately sloping lot of land with a magnificent view of Morne Rouge Bay and BBC beach. 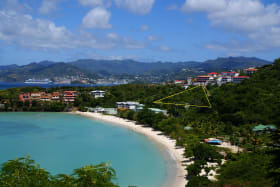 It is suitable for a villa or dream home and is within walking distance of BBC beach, shopping centers, restaurants and banks. 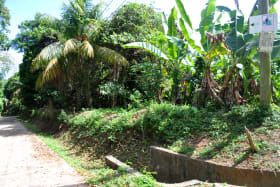 All utilities are in place. 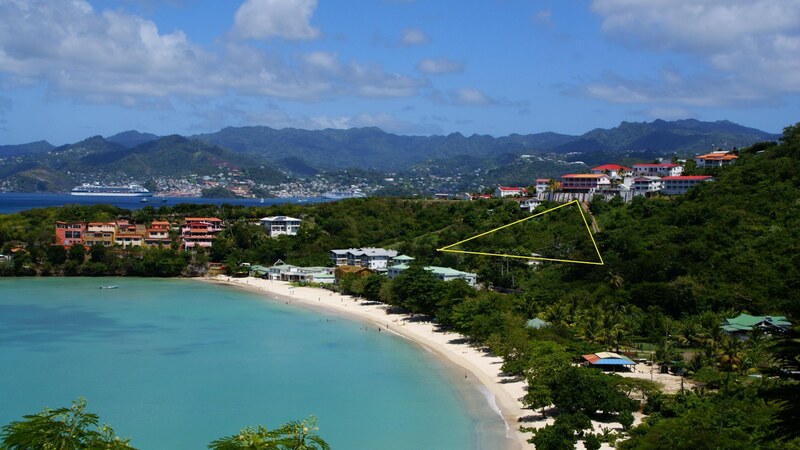 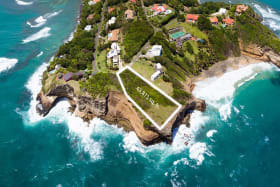 Morne Rouge is centrally located approximately 7 minutes from the Maurice Bishop International Airport and the St. George’s University.